It's that time again, where agencies and individuals can participate in the Australian Poster Biennale. 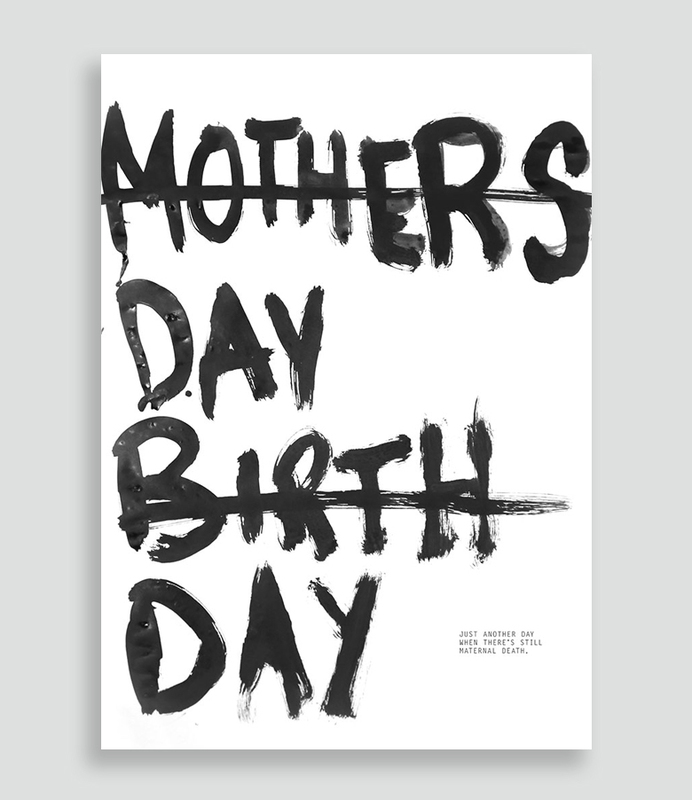 An important event in the Australian design calendar, designers were invited to create posters as a response to the theme “A mother’s life is precious”. 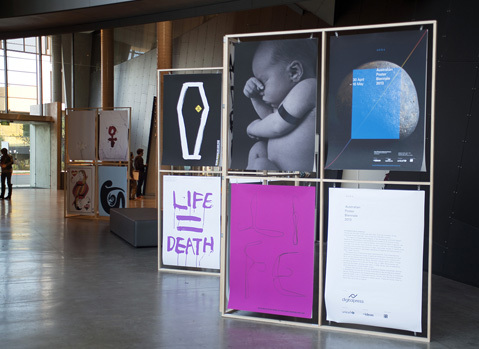 The 40 finalist posters deal with a range of issues surrounding women’s rights, women’s health and maternal mortality. These posters assemble a vibrant and diverse set of works and opinions from around the globe. Quite a serious and heavy theme for us to explore, we found the issues surrounding global maternal death confronting but equally inspired to get the message across. Our whole agency got behind this through brainstorm and collective interpretation. Below are some of our responses, including four which were selected for the exhibition in Melbourne.